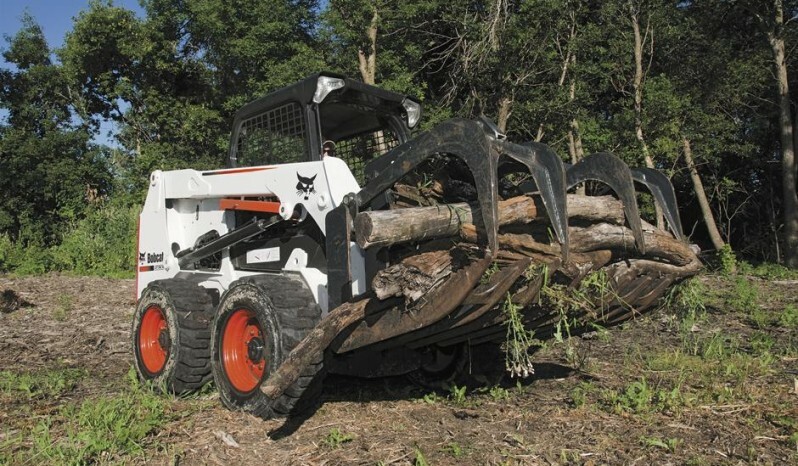 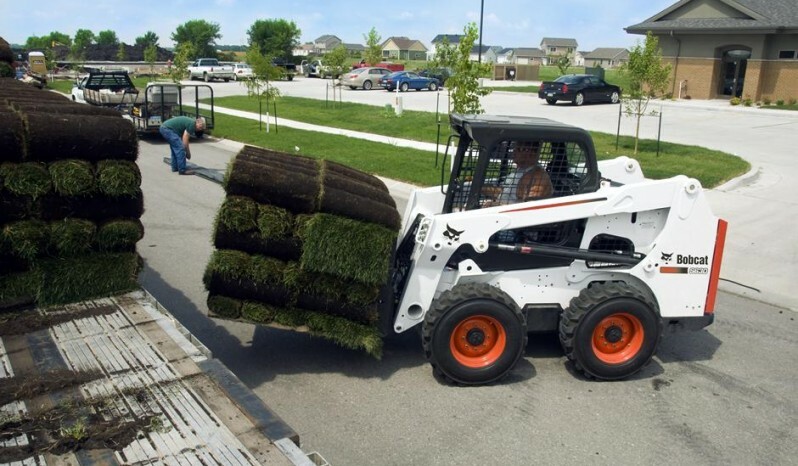 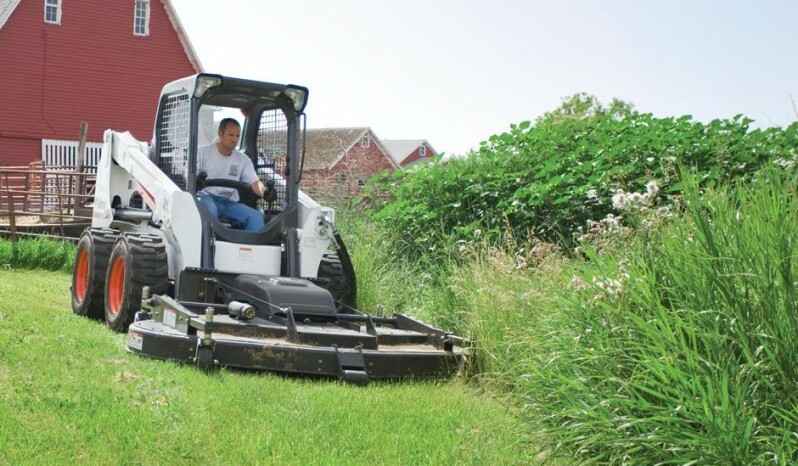 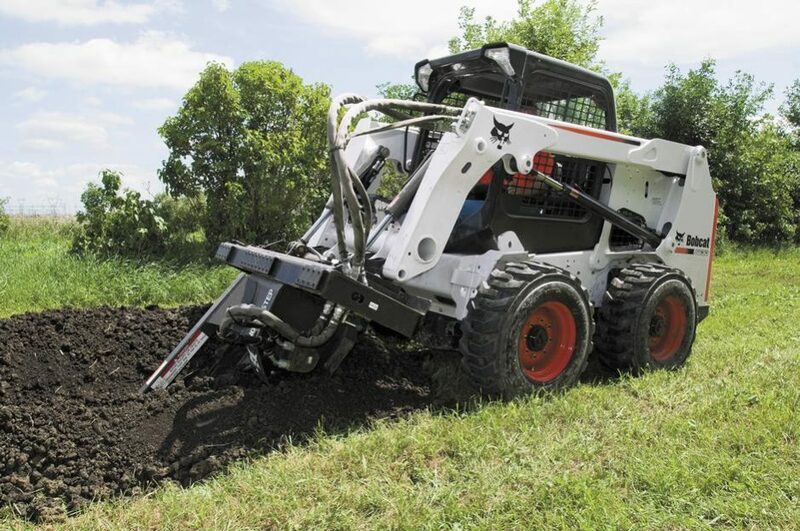 The new Bobcat® S630 skid steer loader is part of the M-series. 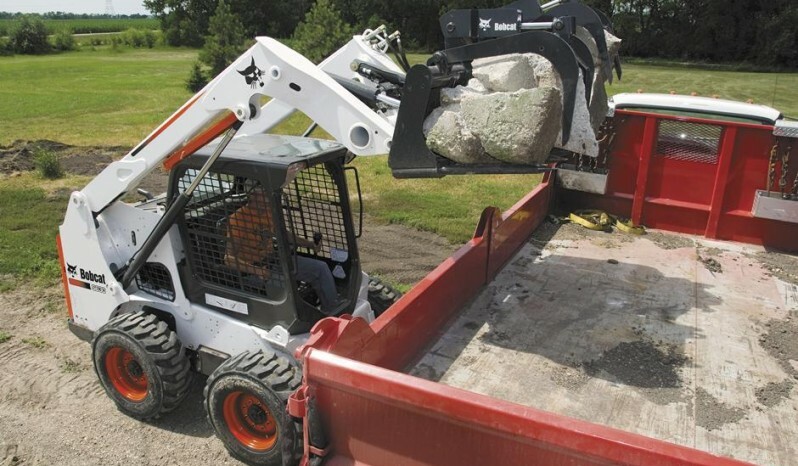 With its radius lift path, the S630 provides greater forward reach at mid-range heights for dumping over a wall, backfilling or unloading flatbed trucks. 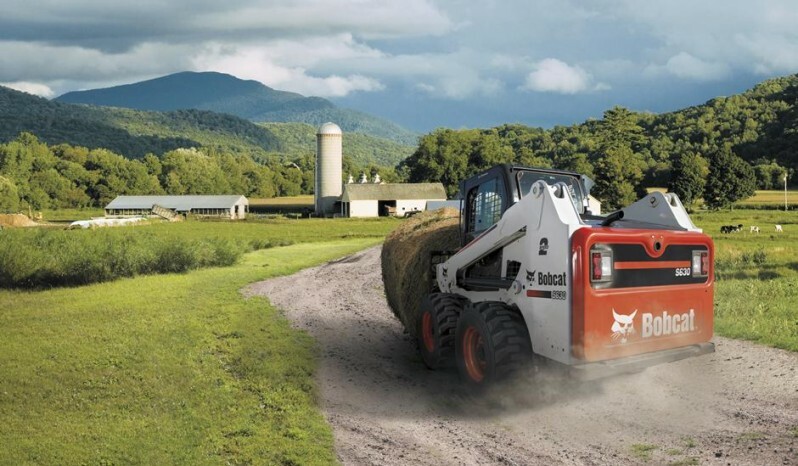 Like all M-series models, the S630 has an industry-leading cab design that offers improved visibility and operator-friendly features such as the optional pressurized cab, air ride seats and seat-mounted joysticks. The S630 has powerful hydraulics, top digging and pushing power, and increased fuel capacity. 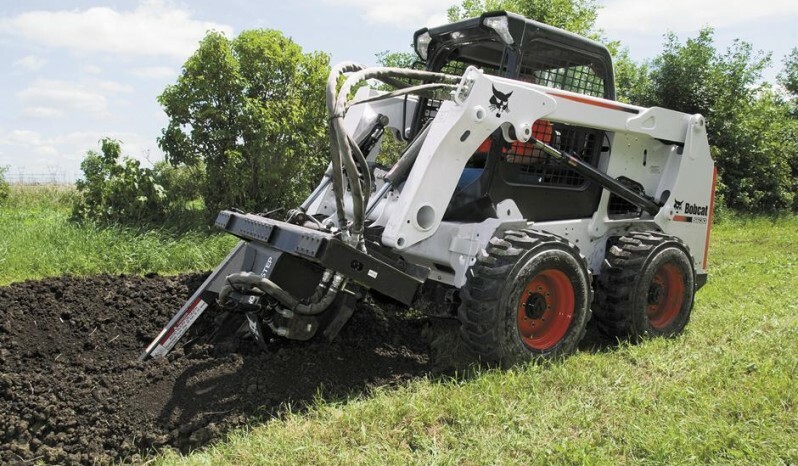 Stay productive with simple maintenance checks and simple design. 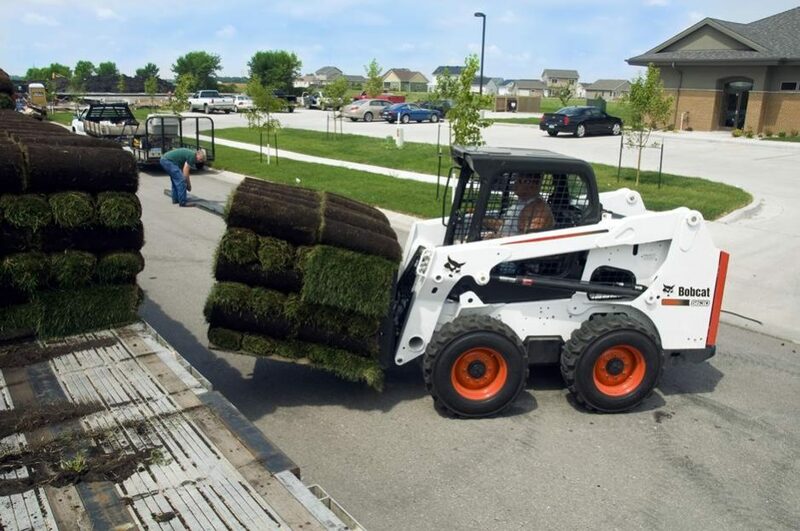 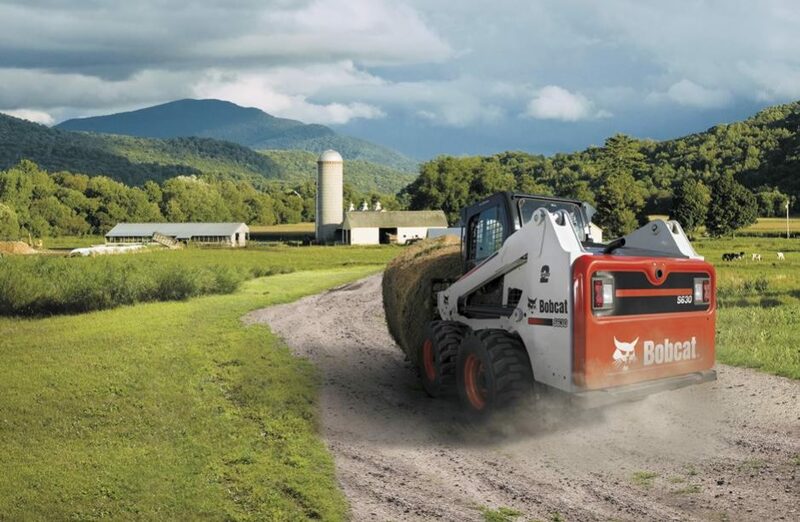 To help you become even more productive, Bobcat® offers more attachments for more carriers than anyone in the industry. 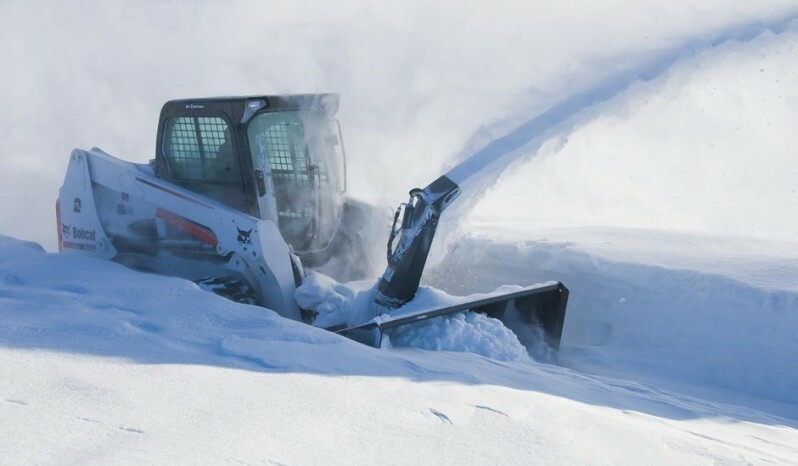 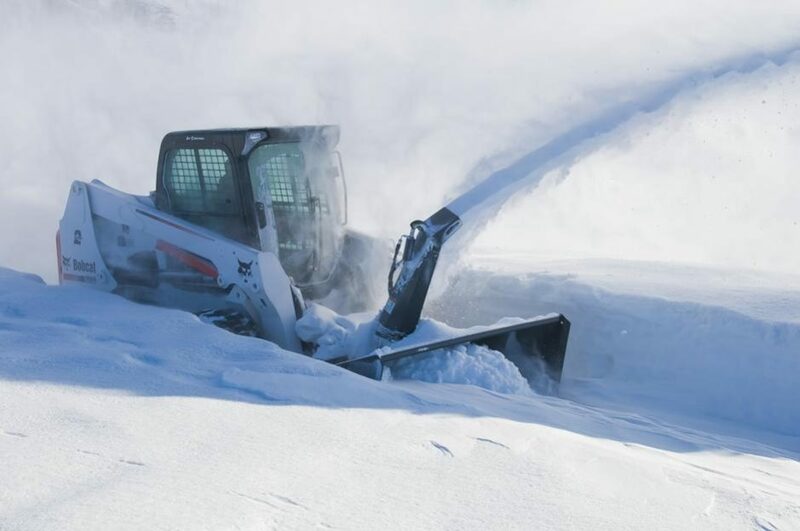 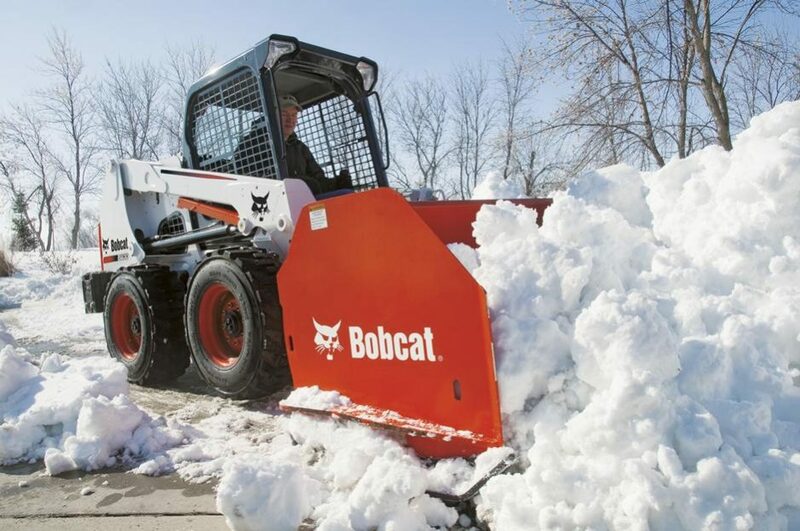 Bobcat® is the only major compact equipment company that manufactures a majority of its attachments. 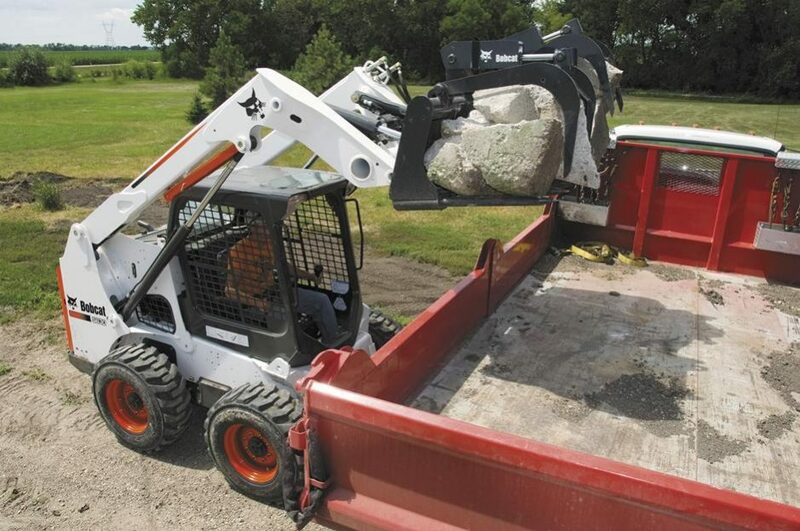 Length w/o Bucket 108.4 in. Fuel Tank Capacity 27.5 gal. 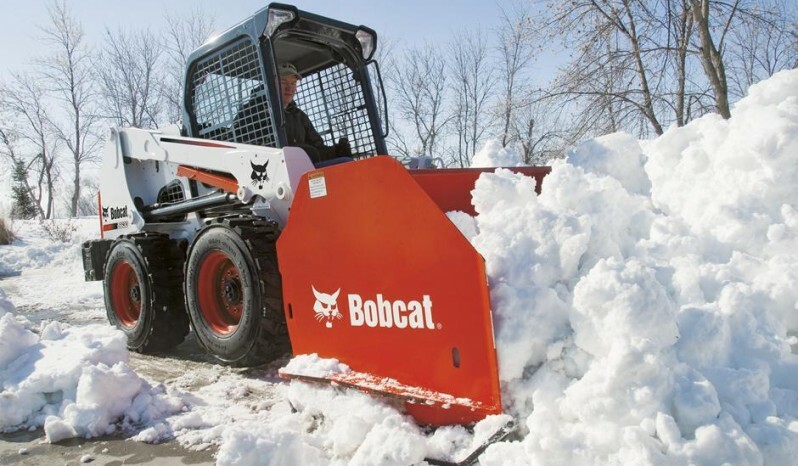 Rated Operating Capacity 2,180 lbs. Height to Bucket Pin 121 in. 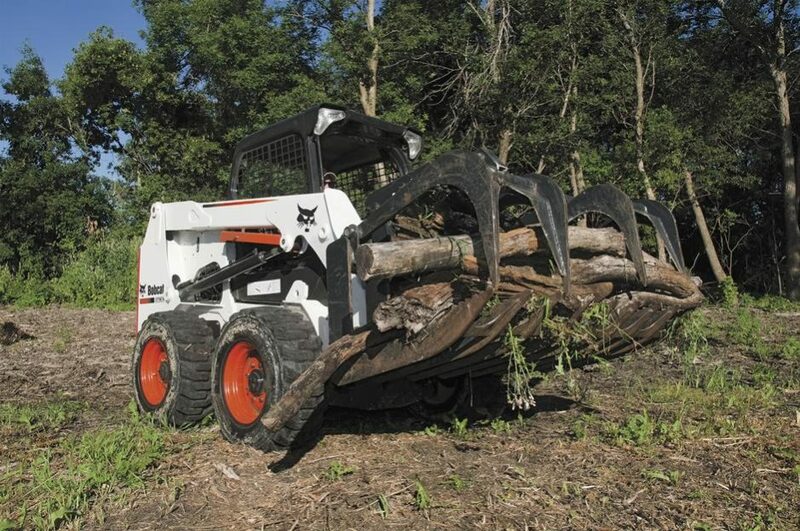 Reach @ Max. 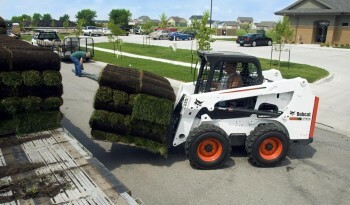 Height 21.4 in.